Can you believe that Labor Day is next weekend? There are school buses in the neighborhood and hints of orange and red on the hillsides across the valley. It feels like this summer went by in the blink of an eye, just like it does every year. Labor Day weekend traditionally marks the official farewell to the season, and we Americans love to celebrate with food. The neighborhood is full of hot grills, cold drinks, and groups of friends and family enjoying the sunshine. Having friends over? 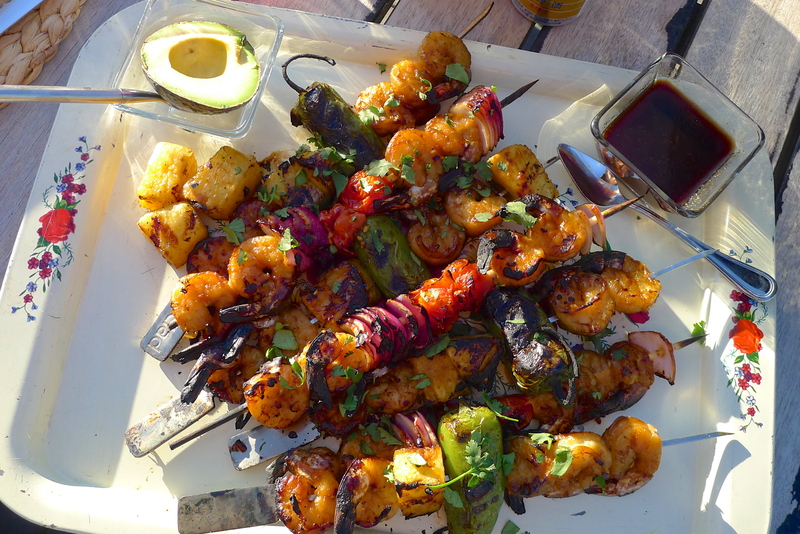 Here are some fabulous summer-filled recipes to round our your Labor Day menu! Start the celebration off with a delicious cocktail! 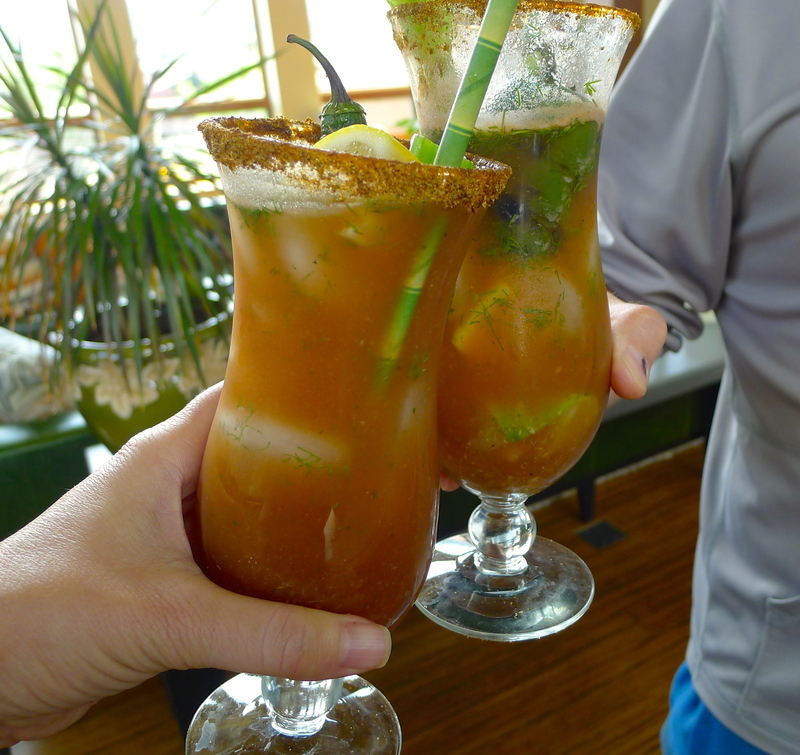 If a three-day weekend means more opportunities for brunching, John’s Bloody Mary recipe is the way to go. You can use up some garden tomatoes, or skip that step and start with a bottled tomato juice. 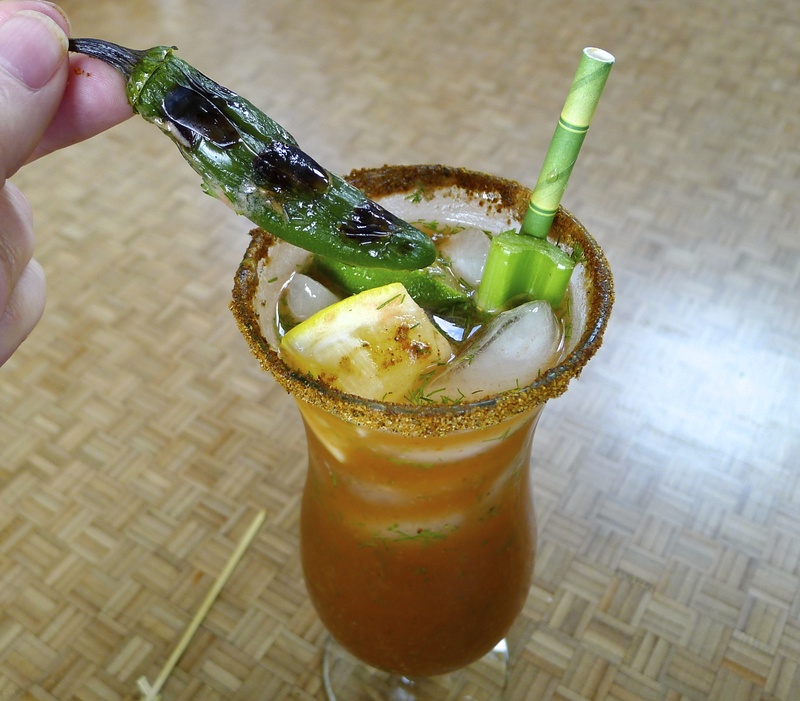 Don’t forget the garnishes! 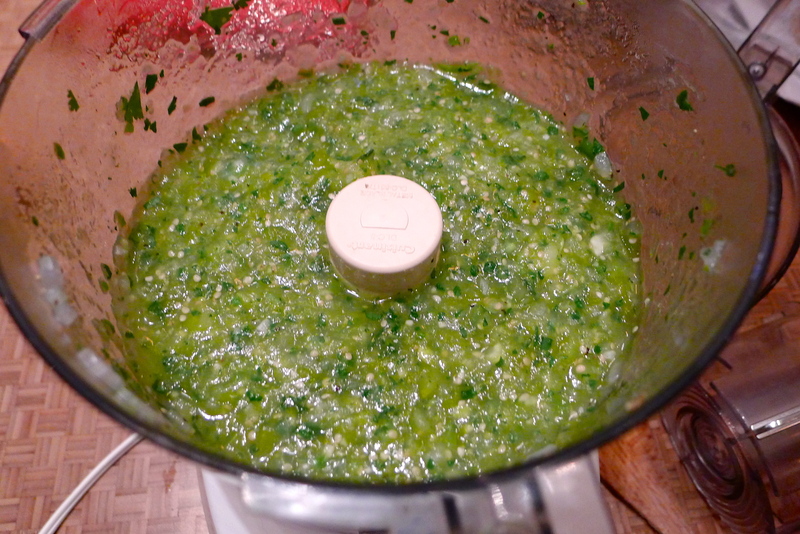 Our garden is overflowing with basil right now. 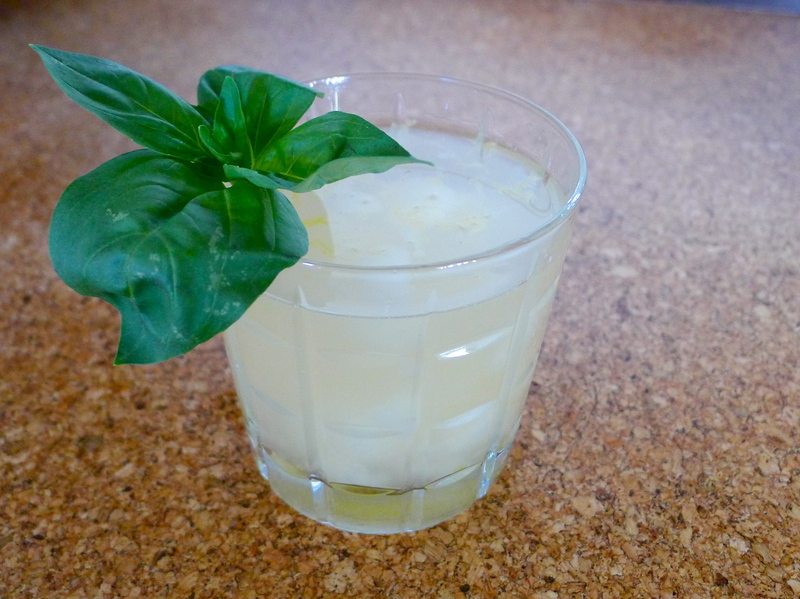 Make a bright and herby lemon-basil cocktail using homemade sorbet (doubles as dessert!). 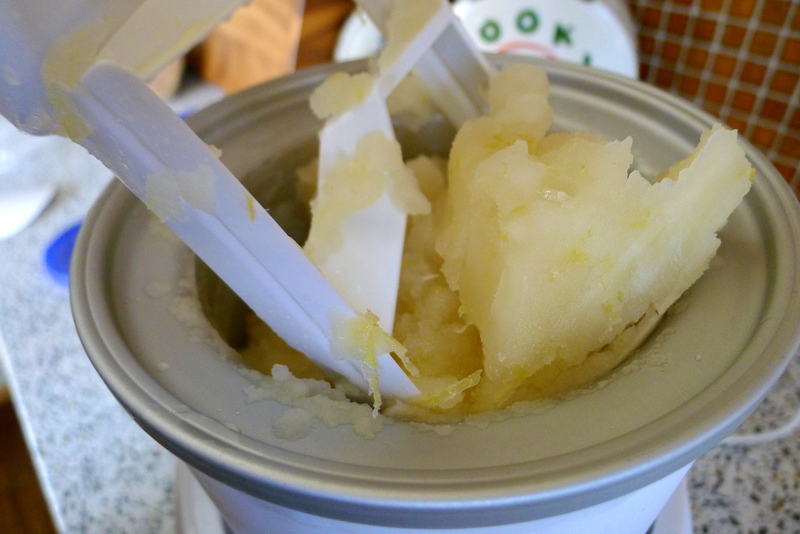 You could also pick up store-bought lemon sorbet and add the basil syrup. So refreshing! One of my favorite snacks is chips and salsa. 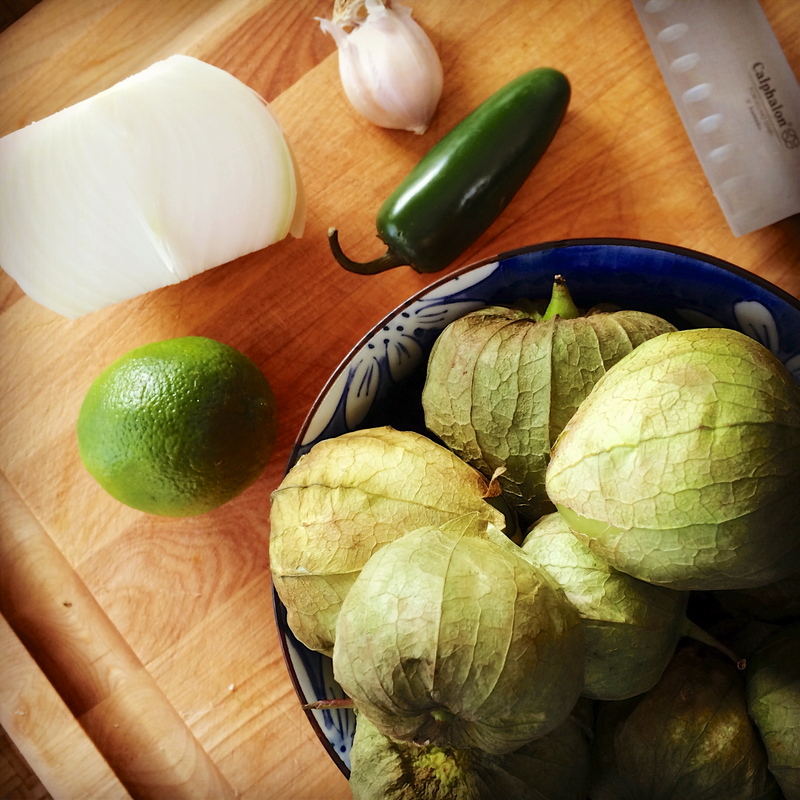 Make a big batch of tomatillo salsa verde for your party and set it out with chips and fresh veggies, like carrot and jicama. Yum! Labor Day is all about the grill, am I right? Fire it up! Add some smoker chips to the BBQ and make a big batch of finger-licking good smoked BBQ ribs. 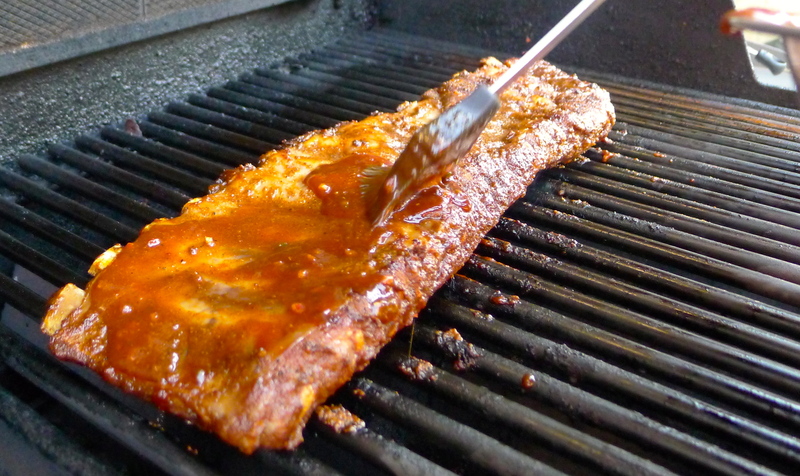 If you’re feeling ambitious, make your own spicy BBQ sauce. Perfect for a party! 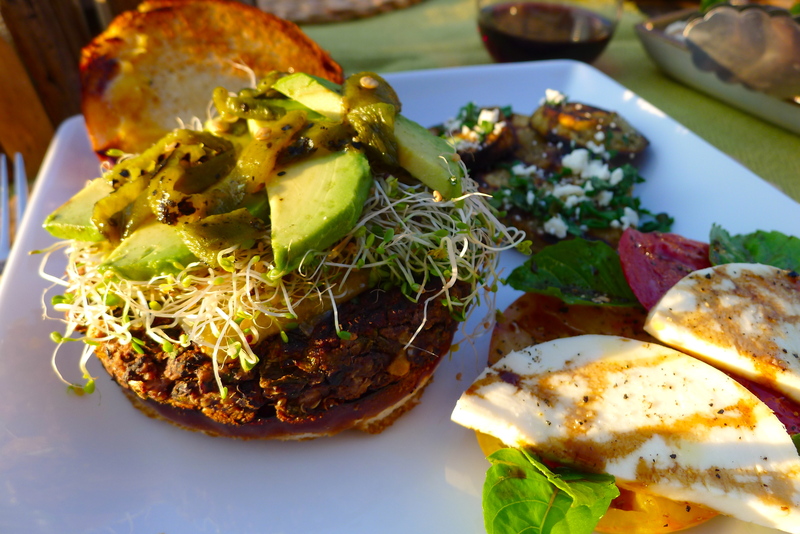 These jalapeño turkey burgers are a healthy twist on tradition. 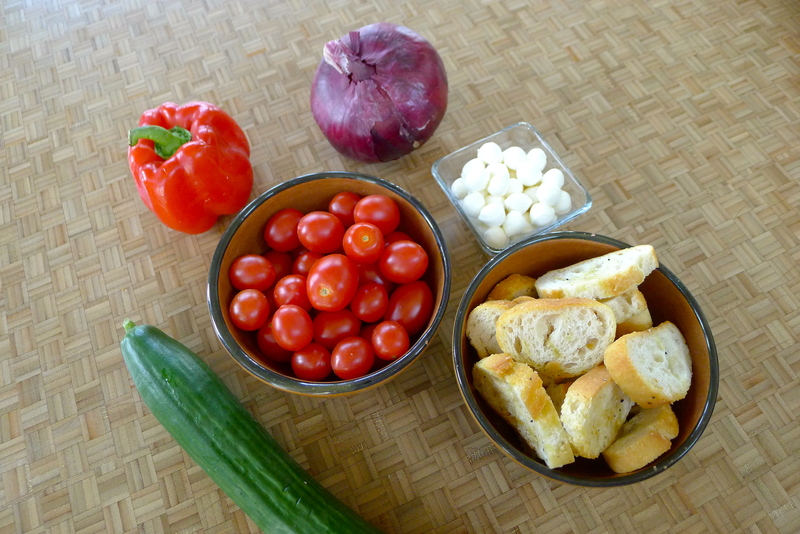 Mix up the way you serve them with a selection of toppings and cheeses. 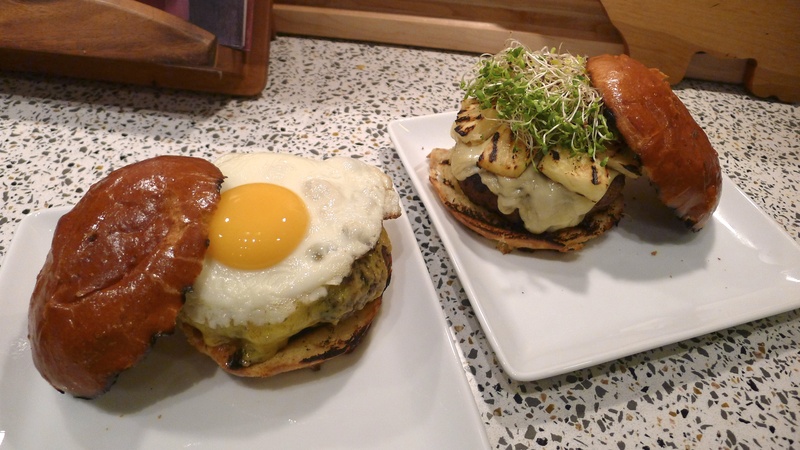 Put an egg on it! Nothing says summertime like a grilled kebab. 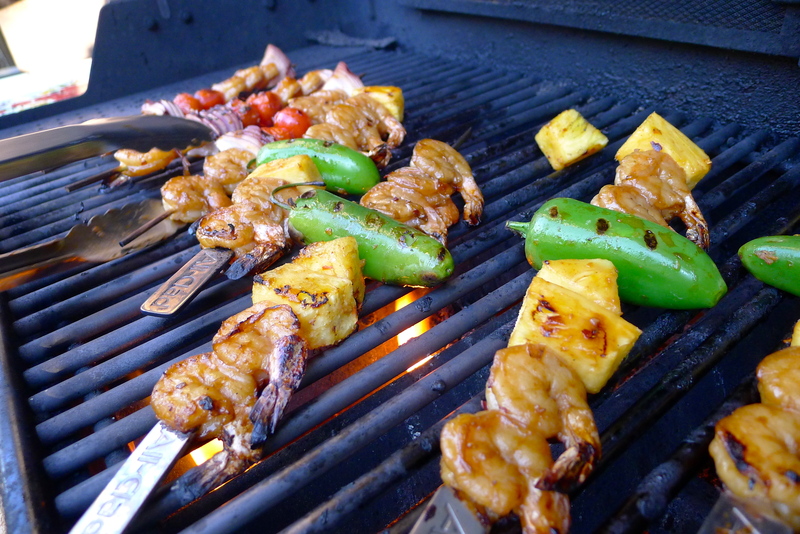 These easy teriyaki shrimp skewers are a lighter option, with tons of charred veggies and sweet pineapple. Set out a platter-full with a big bowl of fried rice. 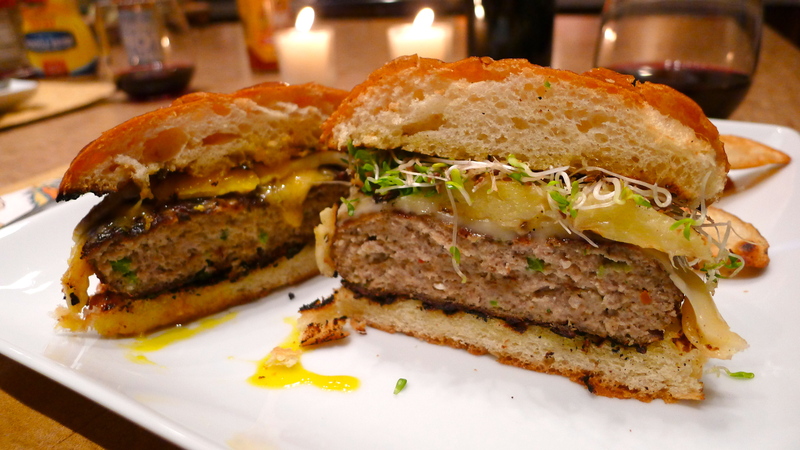 Don’t leave your vegetarian guests feeling left out of the burger party. 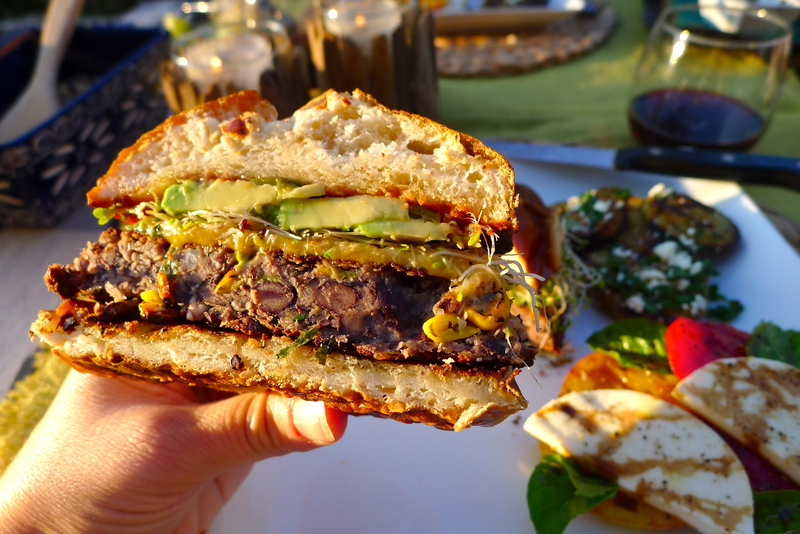 These green chile black bean and quinoa burgers are super flavorful and hearty. Don’t be surprised if the meat-eaters prefer them! If you’re stuck in a rut with side dishes, here are a couple of salads that pack a punch and hold up well on a picnic table. 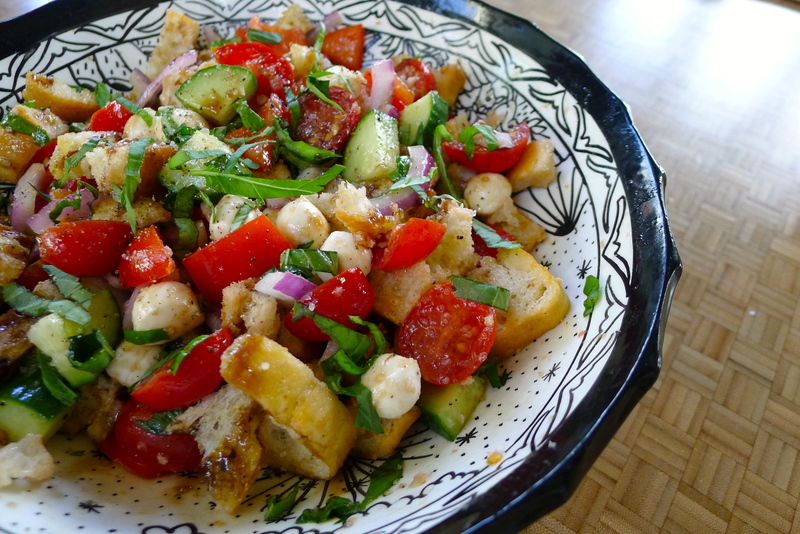 This panzanella salad has lots of summer flavor, and actually tastes better when it sits for a bit! 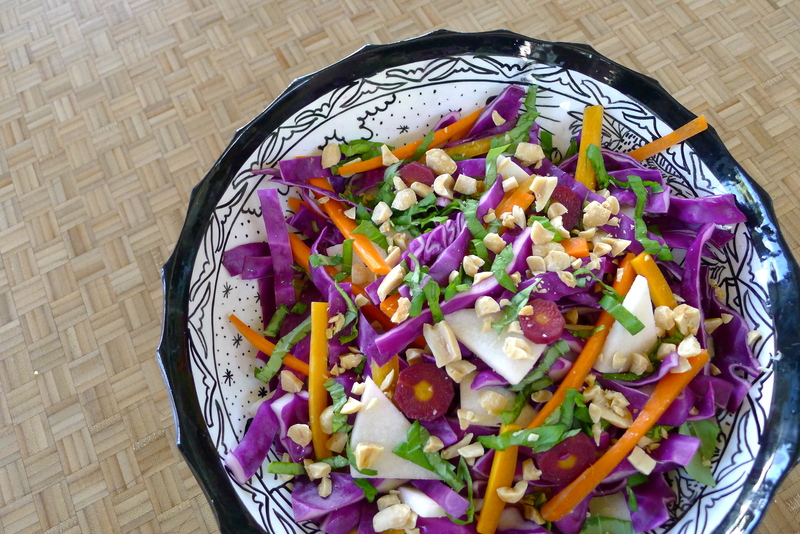 For the most colorful dish award, try this cabbage crunch salad with lemon-basil vinaigrette. It’s light and summer-y, and isn’t it beautiful? No celebration is complete without dessert! 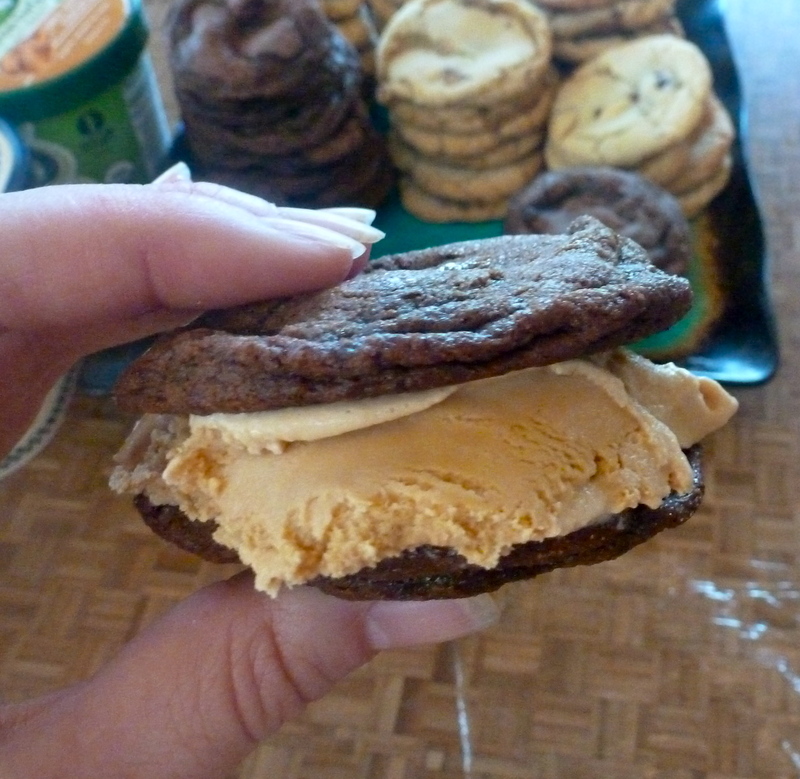 One of my favorite make-ahead treats for a summer party is a big batch of ice cream sandwiches. Make a batch of cookies, smear a scoop of ice cream in the middle of two of them, and wrap the sammie in plastic wrap to keep in the freezer. 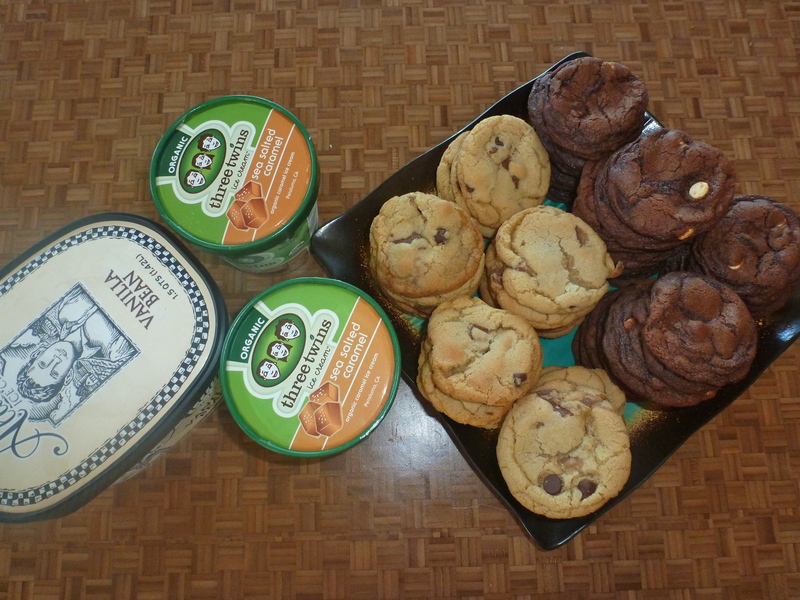 Here’s a delicious combination: espresso chocolate chunk cookies and salted caramel ice cream. Swoon. 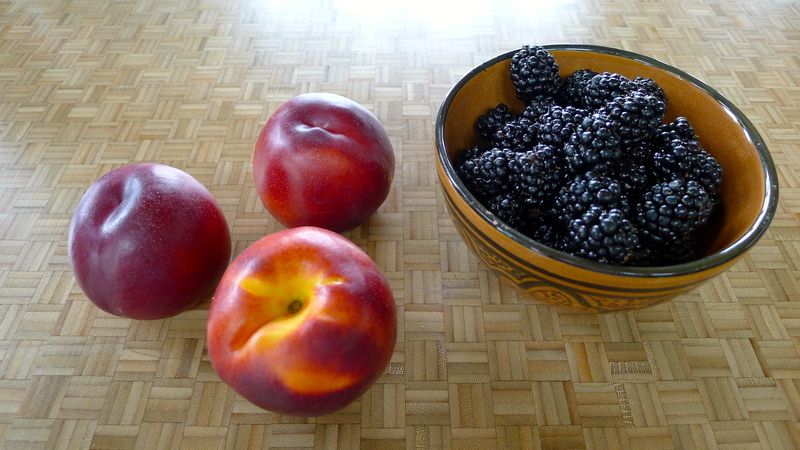 There’s so much beautiful fruit at the farmers market and in stores in late summer. 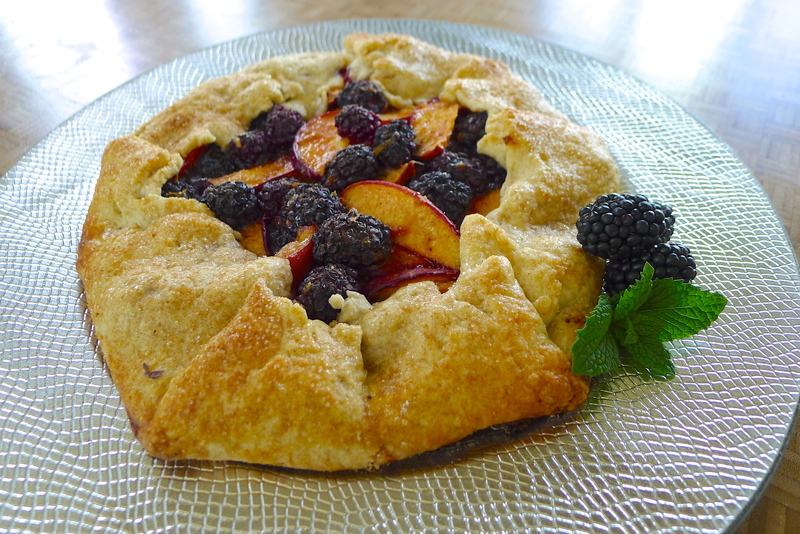 Pick your favorites and slice them up into a gorgeous summer fruit galette. Slice it up like a pizza and let your friends help themselves! Hint: a scoop of ice cream on the side never hurt anybody. It’s not a party without great food- but entertaining a crowd, big or small, doesn’t have to be hard. Many of these recipes can be prepped in advance, because if you’re like me, you don’t want to be stuck in the kitchen. 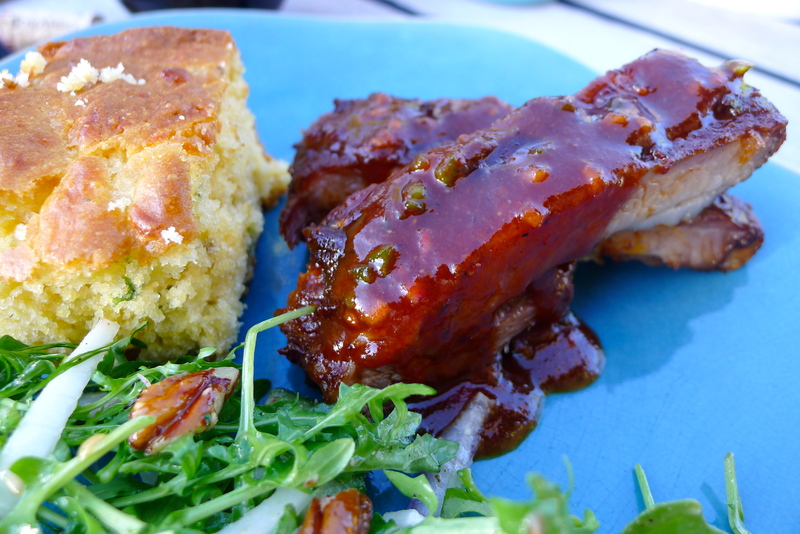 You want to join your friends with a plate of yumminess and a cold drink on the deck! Cheers to summer. 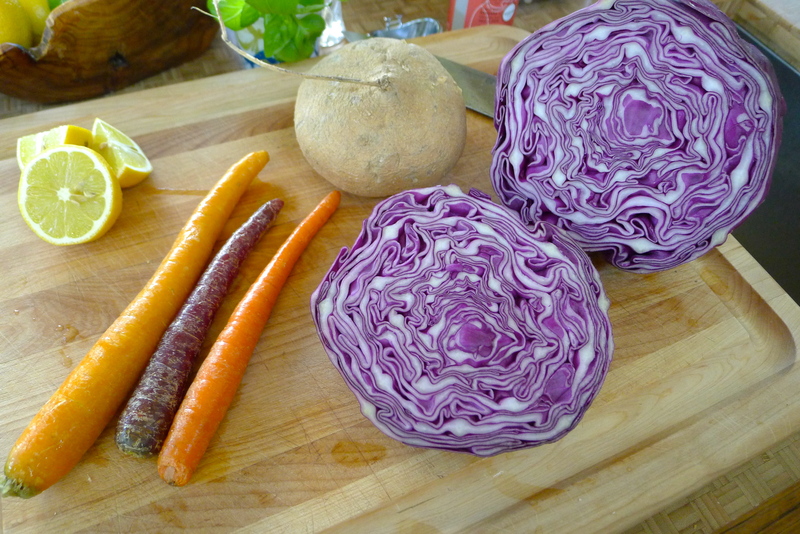 This recipe roundup was featured on AOL Lifestyle. One year ago: Slow-cooker BBQ short rib sliders.